Earthquake Prediction: MERCURY STATION RETROGRADE TODAY! Today, 12th August 2017, Planet mercury is Station. 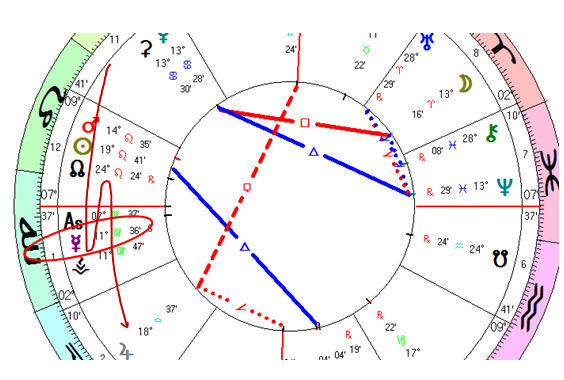 As can be seen from the chart above, it has travelled from Leo and today at 11 degrees Virgo stations and turns retrogradw to retirn to Leo 28 degrees on September 6th, where it stations again and turns direct. At the same time today we have VENUS Trine Neptune, and as Mercury is nearly opposite Neptune, expect rough seas and strong winds at the same time.